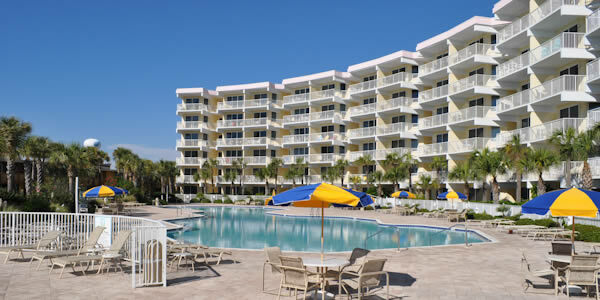 Relax on your balcony and enjoy your panoramic view of the Bay, Destin, and the dazzling Gulf beach waterfront. 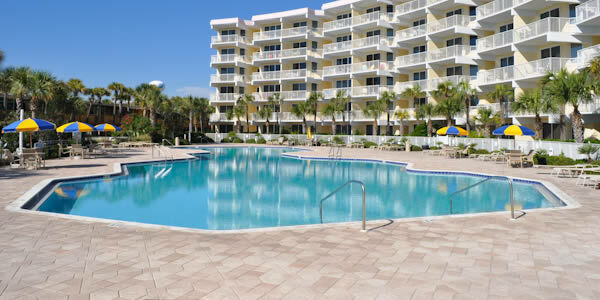 Destin West boasts a state-of-the-art fitness center, a pool that is 5,000 square feet, one smaller standard size pool and hot tub on the gulf side. This condominium provides fantastic water activities for the entire family starting with the Lazy River lagoon recreational pool that is staggering 700-foot-long, grand pool with a tropical waterfall and two hot tubs spas. Do not miss out on this amazing chance to purchase a slice of paradise.